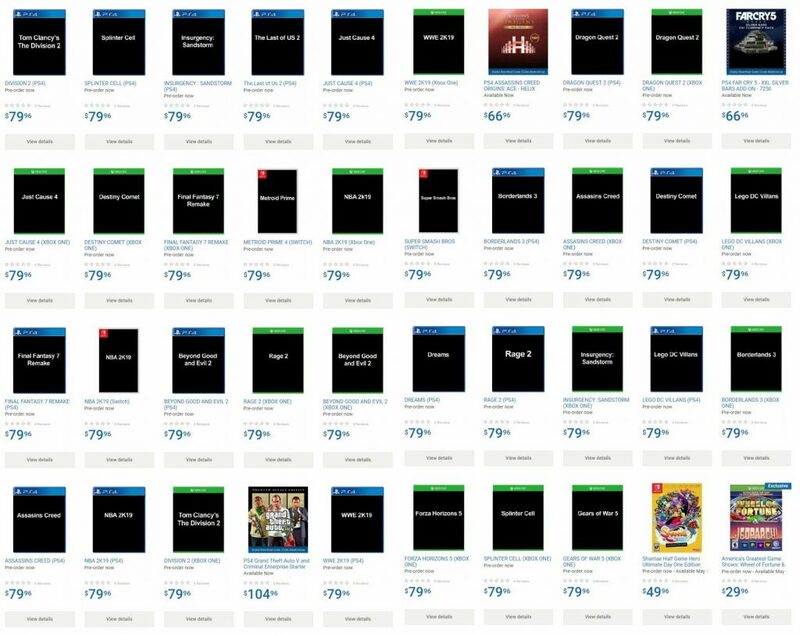 In one of the most spectacular video game leaks ever, Walmart has released listings for twenty games ahead of E3 next month, a number of which had yet to be officially announced by their Developers. The leak includes a new Assassin’s Creed game, Gear of War 5, Borderlands 3, and Just Cause 4. The impromptu leak was captured by video game deal guru Wario64, known best for his exceptionally detailed Twitter feed focused on finding the best gaming deals on the web. His capture was soon picked up by major companies, including Bethesda’s RAGE account, who immediately responded to Walmart with some edits to their release. So far Bethesda appears to have been the only company to have publicly commented on the listings, but one can imagine we might hear from GearBox, The Coalition, or Square Enix — to name a few — in response to their previously unannounced games being unceremoniously unveiled without any of the fanfare that one might hope for. As we can see, a number of the games on the list are titles that we were already aware were in the works — such as The Division 2, The Last of Us 2, and Super Smash Bros. — but the surprise announcement by Walmart may mean that we’ll be seeing more from these titles in the coming months. Realistically, it’s great to know that there is the likelihood that these titles are in development — Walmart likely wouldn’t have received listings for games that are not being made — but the news itself isn’t that surprising. It’s a logical assumption that all of these titles would have been made at some point in the future; it’s just that we have some confirmation now that it may be sooner than later. 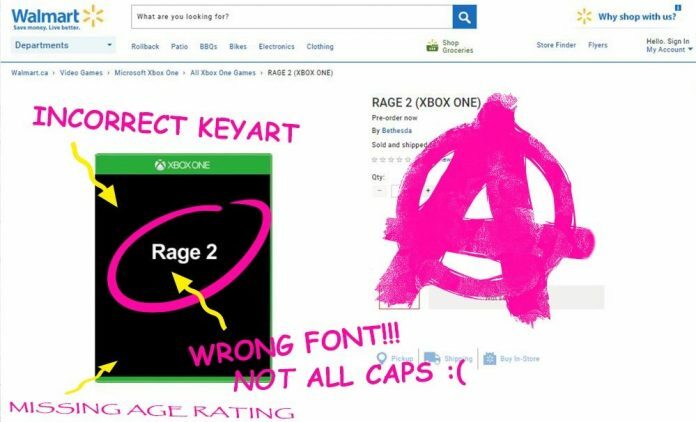 The real question that comes from this escapade is whether or not Walmart can expect to face legal action at the hands of the several companies that they have outed with these retail listings; some of whom are known for taking these types of faux pas very personally.